Along with the ADV200, Gefran's AFE200 completes the range of system drives and offers clean power. The kinetic energy of loads applied to industrial machinery is controlled and regenerated to the power grid, ensuring energy savings in production systems and high system dynamism. 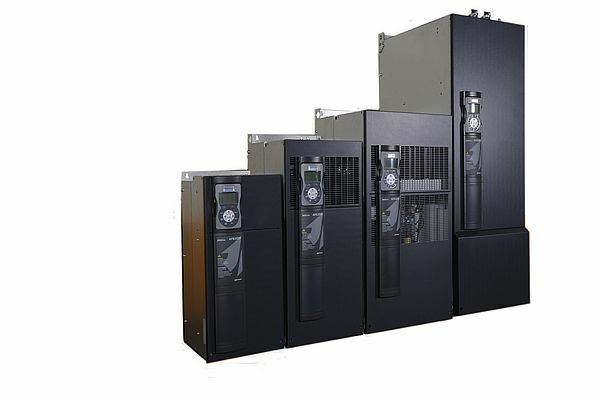 The inverters offer advantageous installations with dimensional and mechanical structures designed for modern automation systems and accessorized with integrated power.